Open Mic Night at Sidecar | Bay Park's Best Bar for Live Music! 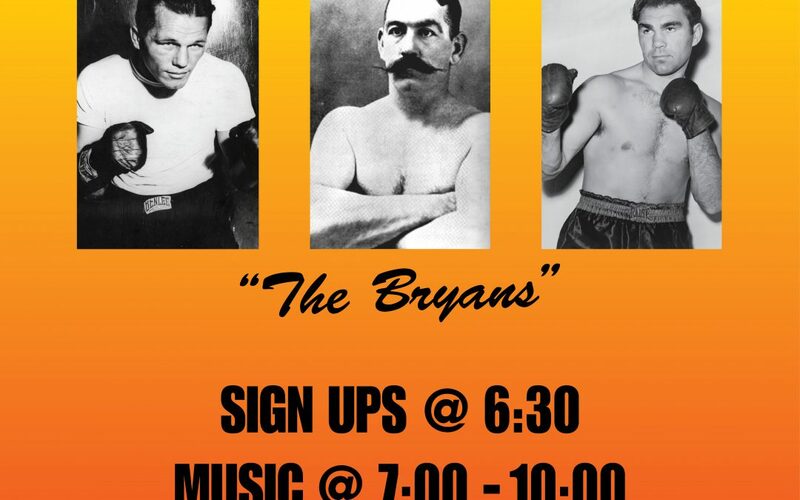 Every Tuesday “The Bryans” host an open mic for San Diego Singers and Players. Come down to Bay Park’s best bar for live music and sing a few tunes, or have a craft beer or custom cocktail while our regulars sing to you. Signups start at 6:30 and music goes from 7:00 to 10:00. Sorry, no stand up comedy, poetry or magic tricks. Music only!